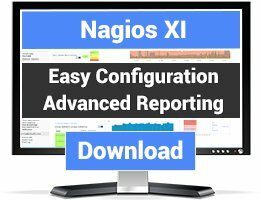 NagMonDroid retrieves the current problems from your Nagios install and displays them. It has a variable update frequency and can be set to vibrate on new update. 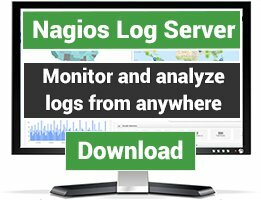 New layout, includes link to Nagios info page. Option to show/hide Ok status services. Option to show/hide disabled notification services. The app worked straight away. There are a few shortcomings. b. The option to vibrate the phone (HTC Desire) does not work. c. One wish: Add an alarm to go off. d. Widget with only a green or red symbol and click on it to go to the app as it is now. 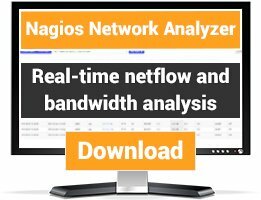 Tested it with a failing host with 8 monitored services. The NagMonDroid took a bit longer to detect the problem.